This simple yet impressive chocolate cake is layered and topped with Oreo whipped cream. What's easier than folding chopped Oreo cookies into whipped cream? And instead of peppering the top with multicolored buttercream rosebuds or some other fancy decorations that require a box of food coloring, decorating an Oreo cake is a no-brainer. Just top the cake with some spirals of whipped cream and Oreo cookie halves and you've got a fun, great looking cake. It's a winner every time, especially for kids who are thrilled to see their favorite cookie in cake form. Whisk wet ingredients into dry ingredients until smooth. Pour batter into pan and bake until cake is just firm and toothpick inserted into center comes out with moist crumbs, 20 to 25 minutes. Let cake cool in pan for 15 minutes, then remove from pan to completely cool on wire rack, about 1 hour. To Assemble Cake: make the Oreo whipped cream in 2 batches. 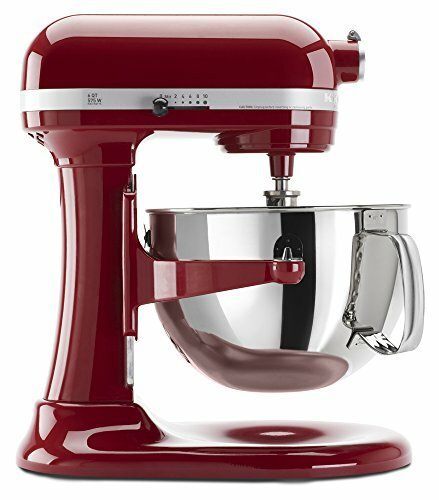 In bowl of standing mixer fitted with whip attachment, whip 2 cups cream on medium-high speed to soft peak, spoon into large bowl and refrigerate. In same mixer bowl, whip remaining 2 1/2 cups cream, sugar, and vanilla to soft peak. Fold into already whipped cream. Place about 1 cup whipped cream in bowl and refrigerate until ready to decorate cake. Fold chopped Oreos into remaining whipped cream. Place reserved whipped cream in pastry bag fitted with star tip (re-whisk if necessary). Pipe 12 whipped cream rosettes around perimeter of cake and garnish with reserved Oreo cookie halves. Serve. Make sure to only whip cream to soft peak. Once the chopped Oreos soften, the cream will continue to thicken.